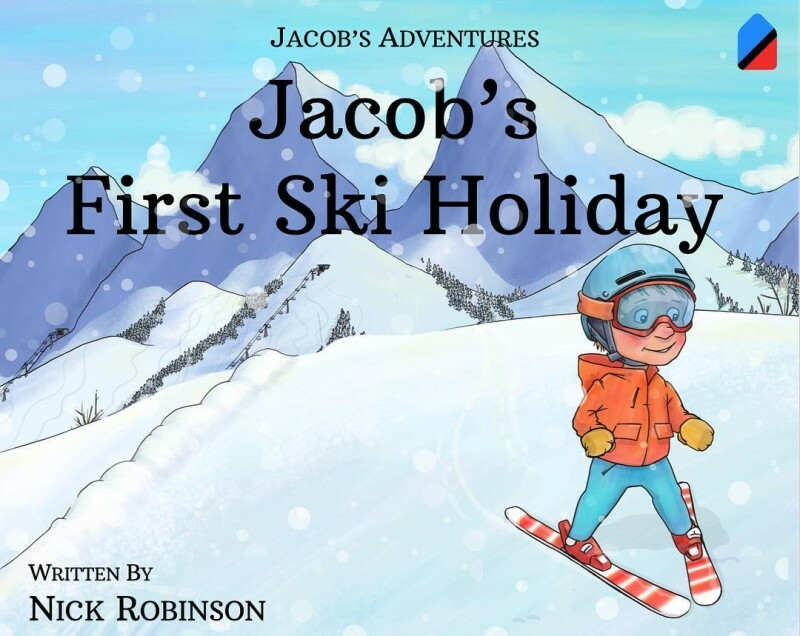 Maison Sport are proud to announce the publication of “Jacob’s First Ski Holiday”. 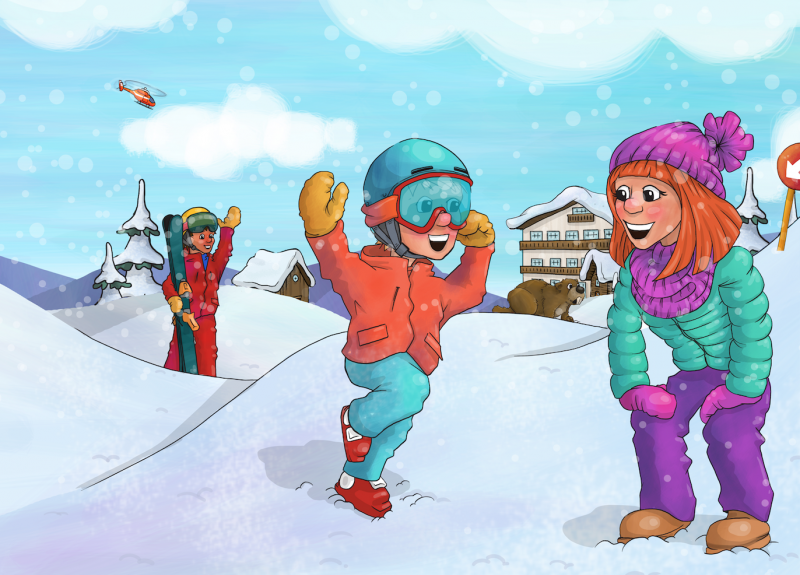 This children’s book which is aimed at 4 to 8 year olds is guaranteed to bring extra excitement in the build up to a child’s first ski holiday. Sometimes the first hour of a children’s skiing experience can be quite challenging, they often have no understanding of what skiing is and more importantly why they now have to walk around in giant shoes (ski boots), with ridiculously slippy planks of wood stuck to their feet (skis). They then spend the next hour trying to walk around with said planks of wood attached to giant shoes, sliding and slipping everywhere. This can be disheartening and that’s why the book tries to show them all the adventures they will discover once they can ski. 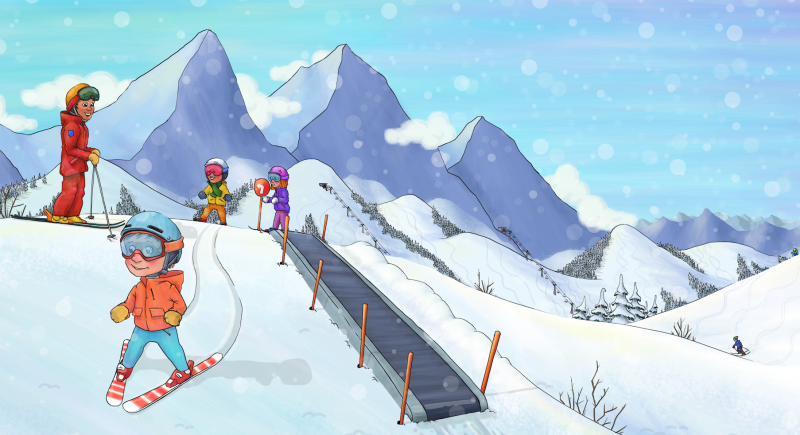 We hope that by taking away some of the unknowns and increasing their motivation to ski, children will progress much faster and enjoy the whole experience a lot more. The idea is that the book is bought pre-holiday and read in the run up to departure and with any luck the young readers of the book will eventually share the same passion for the sport we have at Maison Sport. It can be purchased via jacobsadventures.com or on Amazon for £8.99.